Madras HC directed the Fisheries department to immediately allot shops to fishermen in the new building in Kasimedu and allow them do business without any hindrance. 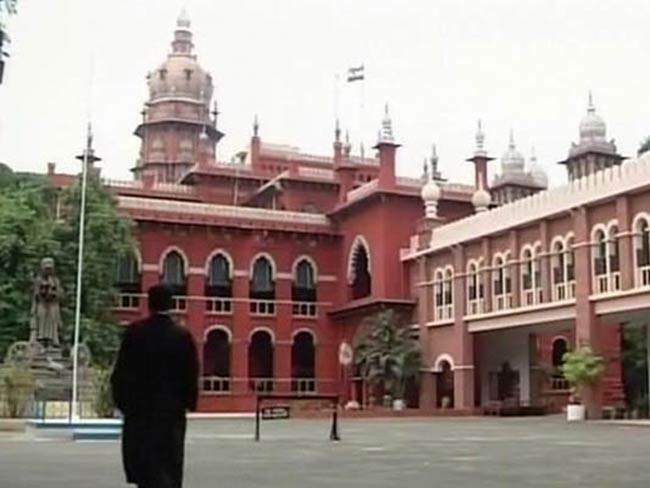 CHENNAI: Madras High Court has vacated its earlier interim order and directed the Fisheries department to immediately allot shops to fishermen in the new building in Kasimedu and allow them do business without any hindrance. Justice M Duraiswamy vacated the earlier interim order of maintenance of status quo on a petition filed by the Fisheries department, which sought to vacate the interim order. The judge had on June 12 ordered maintenance of status quo in the matter relating to shifting the fish market from the existing place in Kasimedu to the building in Kasimedu, on a petition by one P Arunkumar and 49 other fishermen. The department then filed the present petition,contending that the new fish market, built at a cost of Rs 96.06 crore, has all modern facilities and should not be kept idle without being put into use for the benefit of the fishermen. Additional Advocate General S T S Moorthy submitted that in view of the order of status quo, the department was not in a position to open the market and allot shops to the fishermen enabling them to do business in an advanced manner. Counsel for the fishermen submitted that the petitioners may be permitted to do business in the existing market place till the disposal of the petition. The judge directed the fisheries department to allot the shops to the fishermen immediately and for the allotees to do business in the new fish market without any hindrance. It was open to the petitioners to do business in the existing fish market till disposal of the petition, he added. he made it clear that the petitioners shall not interfere with the business activities in the new fish market complex. In the event of any obstruction or law and order problem created by the petitioners, the department could initiate legal action to maintain the law and order, the judge said In view of the orders passed in these petitions, the authorities were at liberty to open new fish market complex forthwith to put the same to use, the judge added.